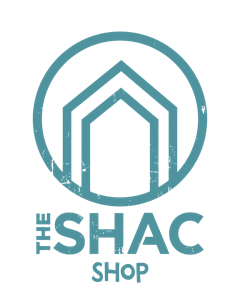 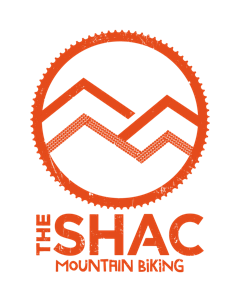 The SHAC have teamed up with some of the worlds best suppliers of Mountain Bikes, Baddleboards and associated equipment, our new shop will be launched soon where you will be able to browse all we have to offer. 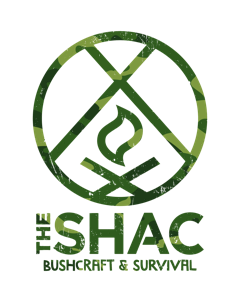 Can't wait? 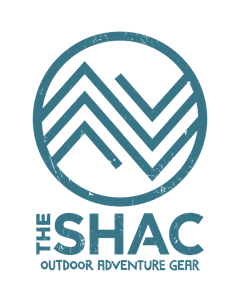 Contact us now if you are looking to buy a new bike or interested in paddleboards, wetsuits, safety equipment and much more. 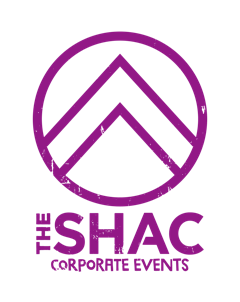 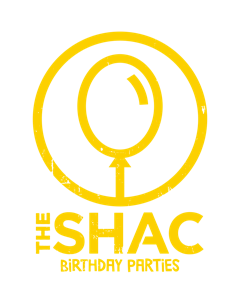 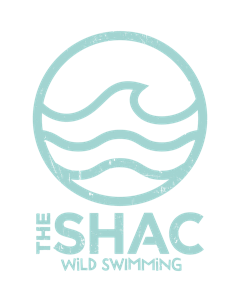 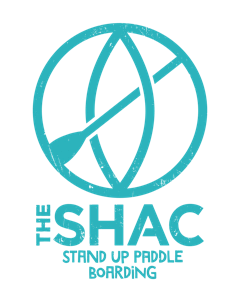 We will also be launching The SHACs Members Club where members will enjoy discounts on loads of exciting products from the worlds of Mountain Biking and Paddleboarding.